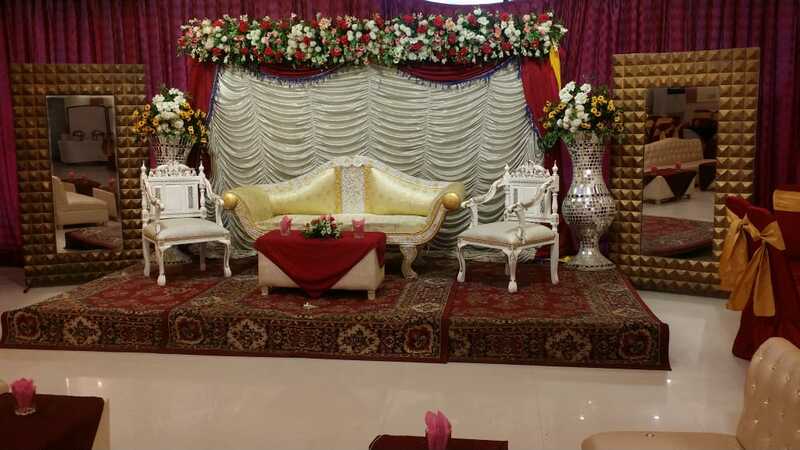 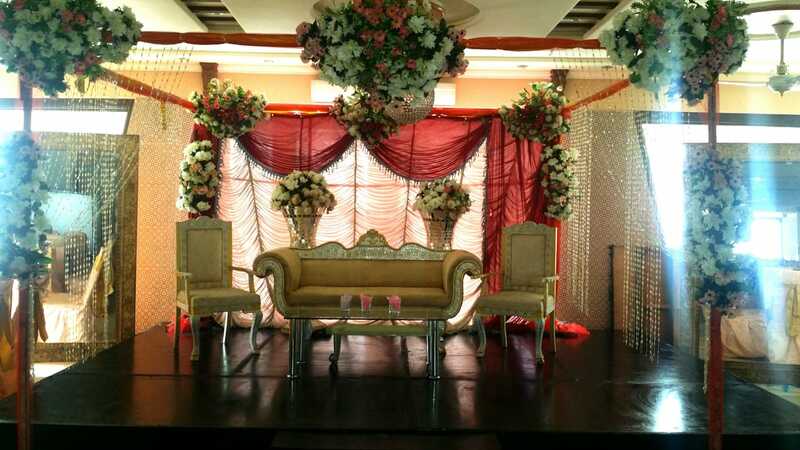 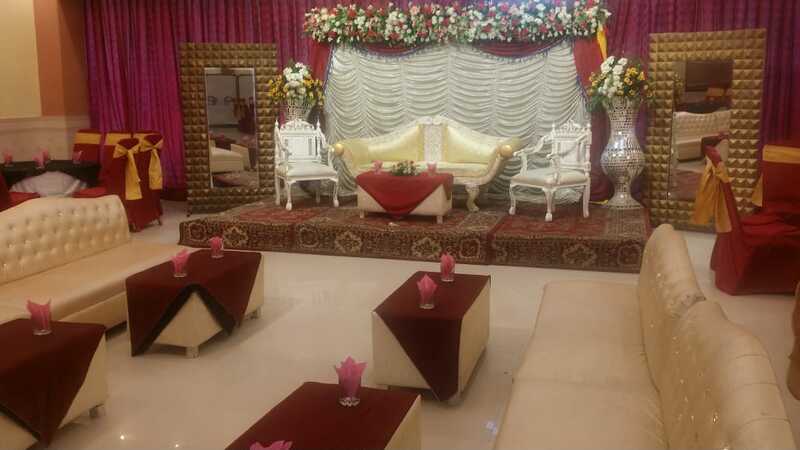 Marwa Marriage Hall&Marquee , Lahore, Punjab, reveiws about Marwa Marriage Hall&Marquee , comments about Marwa Marriage Hall&Marquee , PAKISTAN, Find the booking information about halls. 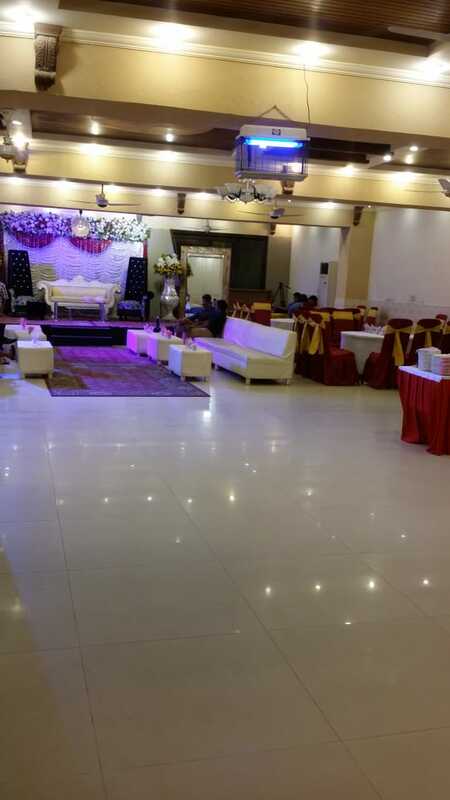 Find the locations of the halls. 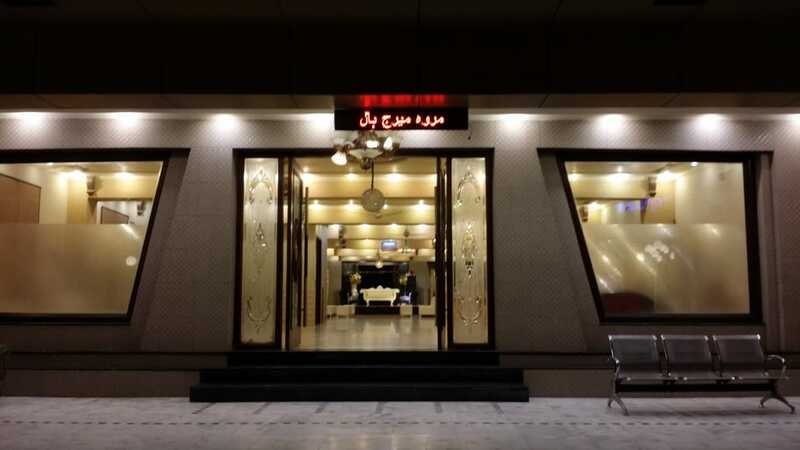 All types of the information you find here easily.